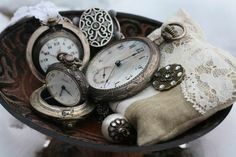 Keeping time has been of interest to people throughout history, and the inventions to manage this activity are every bit as fascinating as history that accompanies them. Among others, there were sundials, hourglasses, clocks that kept time with dripping water and even burning candles. 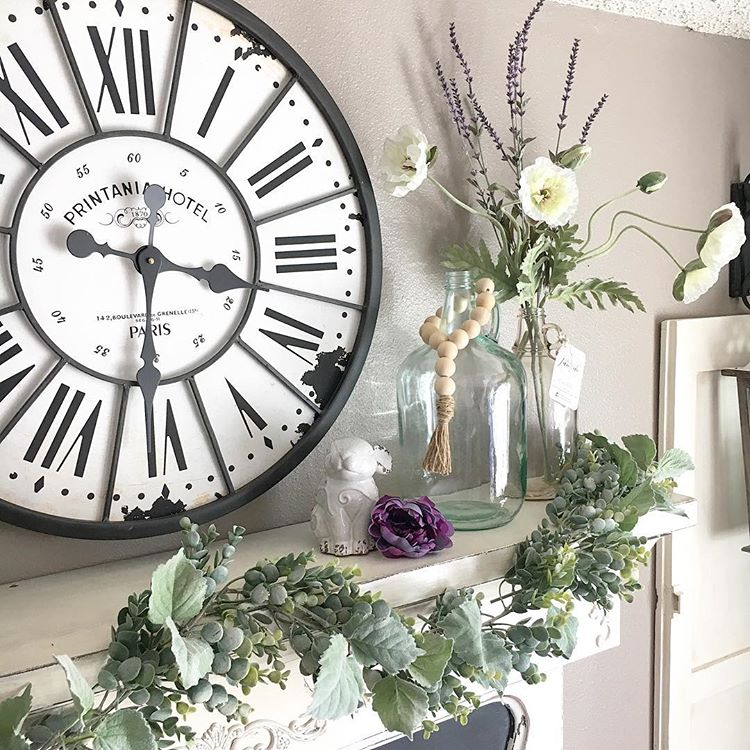 It's hard to believe that the pendulum clock that we're most familiar with wasn't even invented until 1656, and it was used as the most accurate timekeeping device until the 1930s! 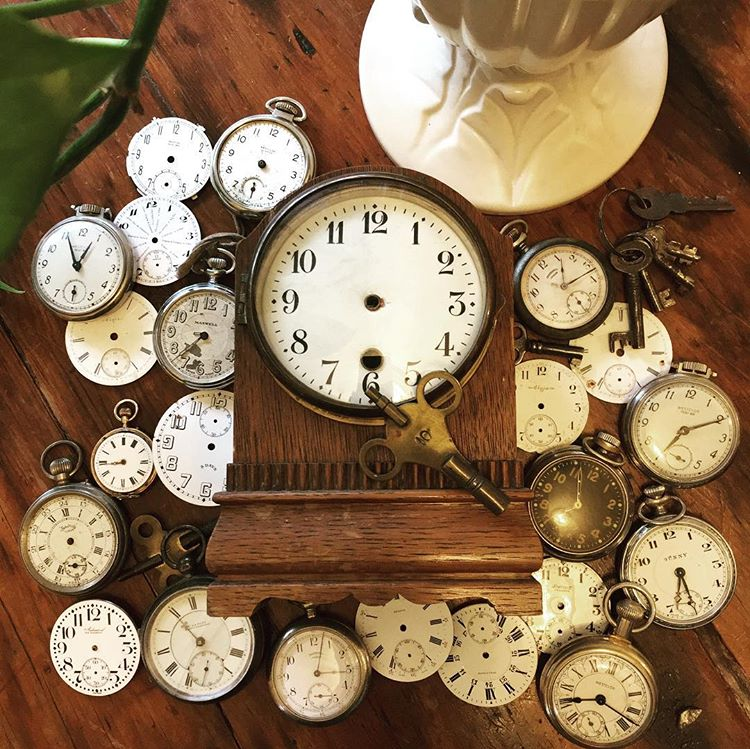 What I love most about vintage and antique clocks is learning about their past. Collecting these pieces of history is something I enjoy because it's not only beautiful, but it's also a humbling way to stay connected to our roots. 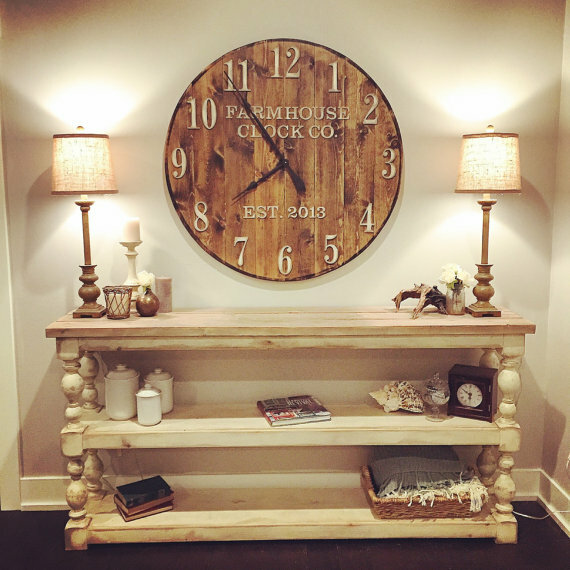 If you love clocks as much as I do, here are several ideas for how to style them into your home decor. Disclosure: This is NOT a sponsored post, and I have received NO compensation for sharing any of these photos or products. Some links to products that follow may be affiliate links, and I might earn a commission if you make a purchase through that link. This usually amounts to cents, not dollars, and helps to support the projects featured on this blog. I only recommend products from companies that I have found to be trustworthy. Read my full disclosure here. 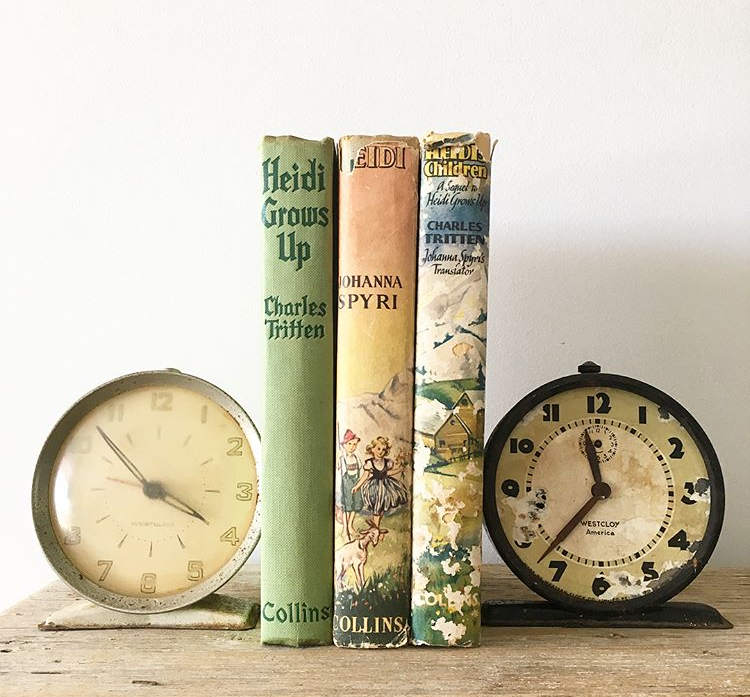 I really love clocks of all different sizes, but vintage alarm clocks are easy to collect and display in lots of places throughout the home because they certainly take up less space. 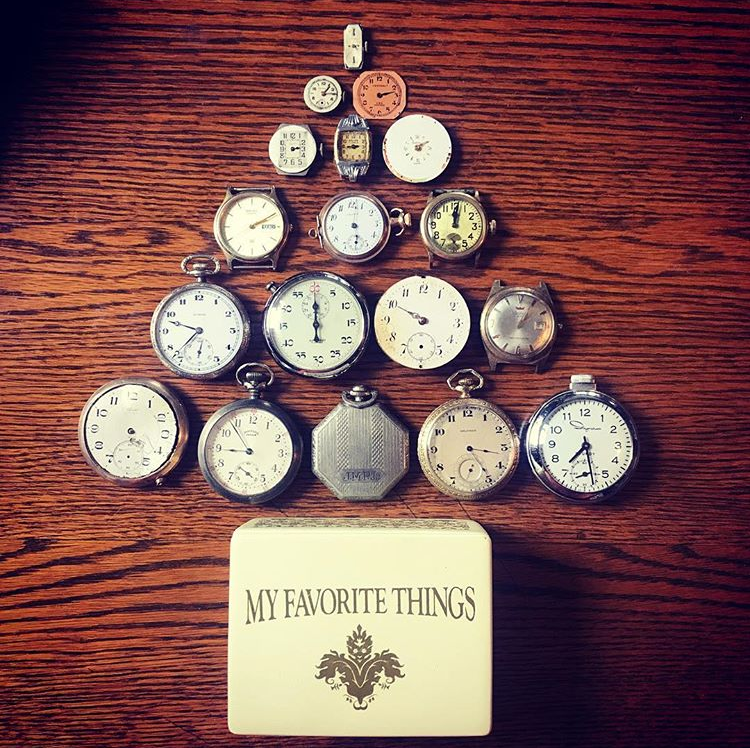 My favorite clocks to collect come from Westclox (The Western Clock Company), and they have a great history. You can read more about my own collection and learn how to determine the age of your Westclox clocks in this post. 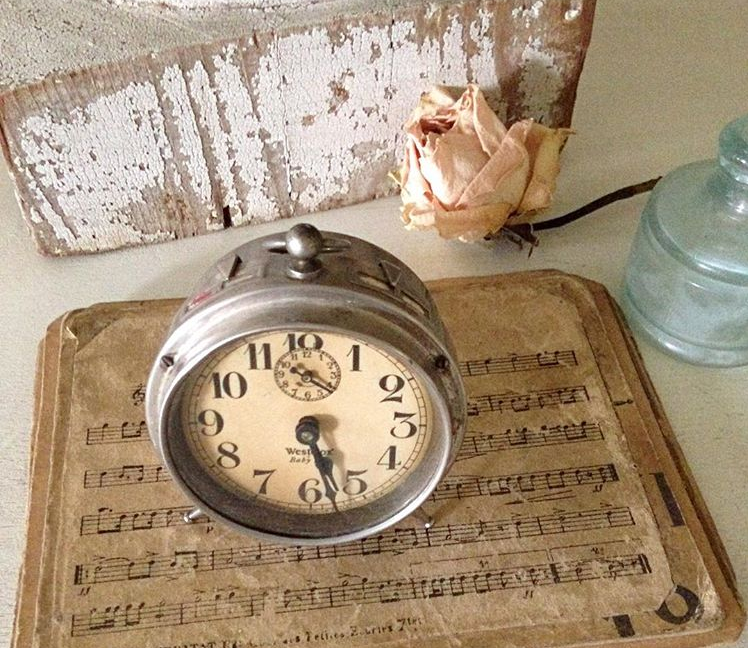 Here are some gorgeous ideas for how you might style a collection of small clocks. Pocket watches are another fun and small item to collect, and they have just as much history and character too. 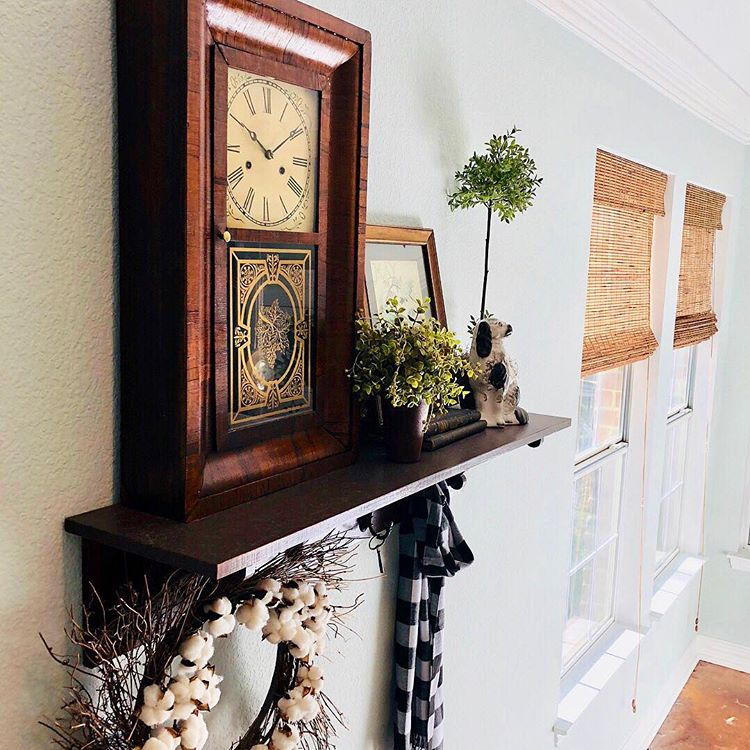 There are so many ways you might display a pocket watch collection, and they are easy to move around and re-style at different times of the year. 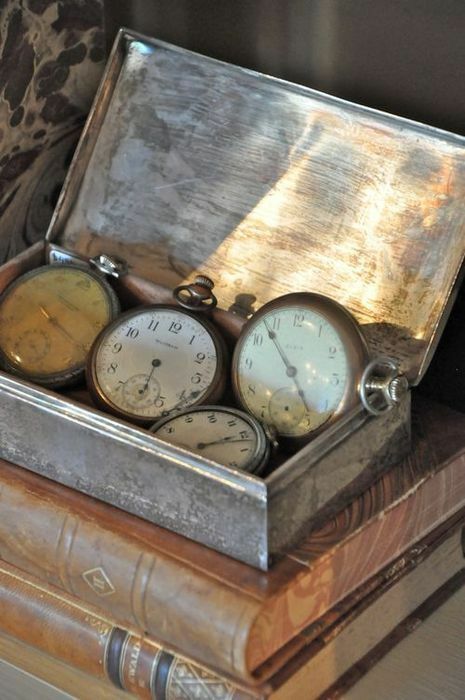 My favorite idea is to fill a vintage bowl with a growing collection of pocket watches! 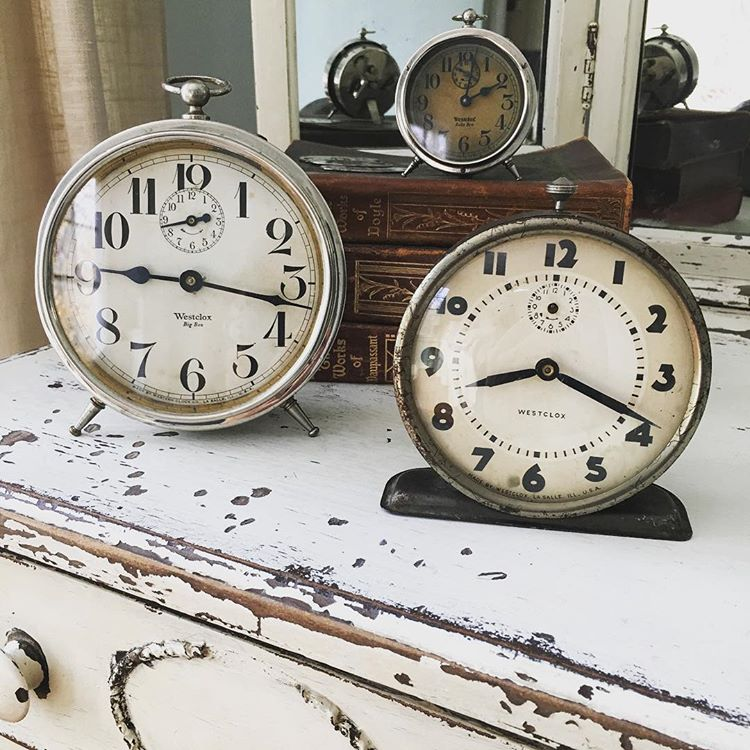 There is just something I have always loved about using clocks as statement pieces in interior decor. With so many styles to choose from, they have a tremendous amount of character, and they can really stand out as a piece of art. 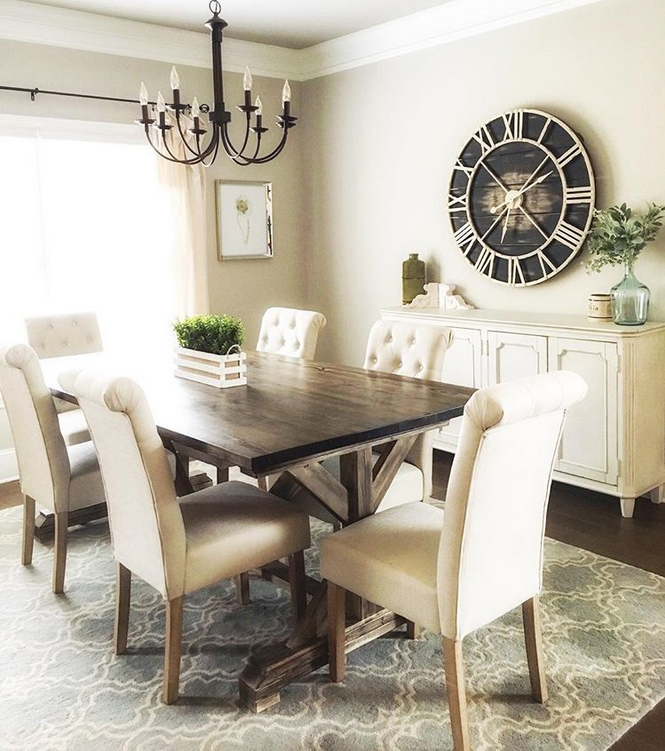 A large clock over a mantel, or a classic mantel clock that is also a family heirloom, can be great conversation pieces. 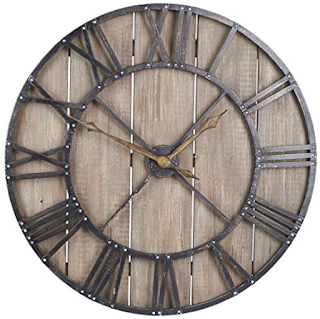 I think large wall clocks that stand alone are just magnificent! 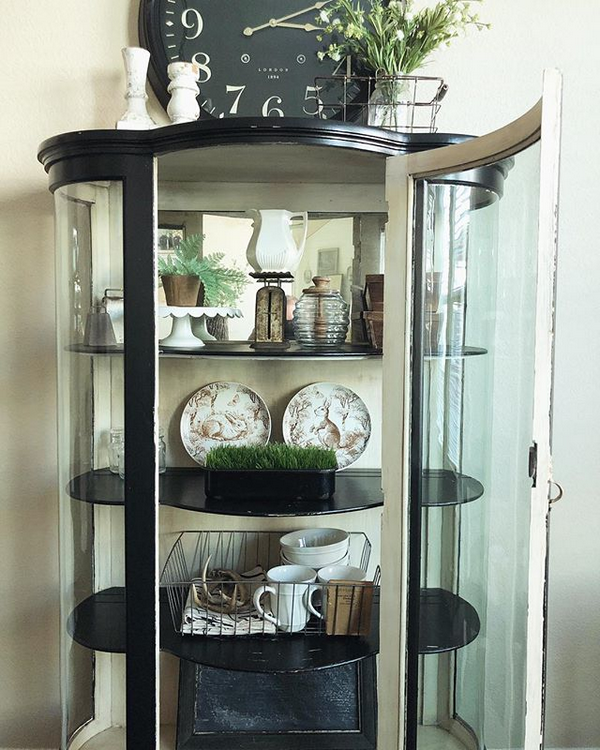 This spool-top one would be beautiful in a variety of decor styles. 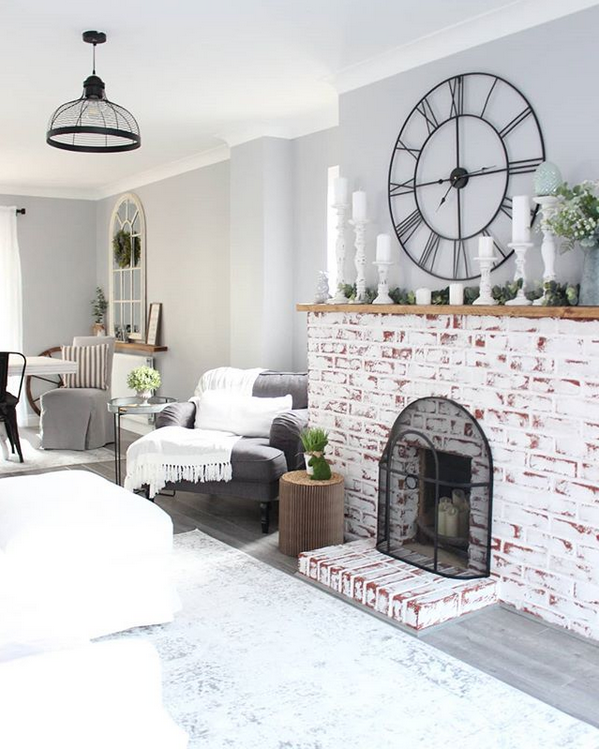 And, if you like this look, but need something a bit more budget friendly, check out these options that evoke a similar feel at a more affordable price. 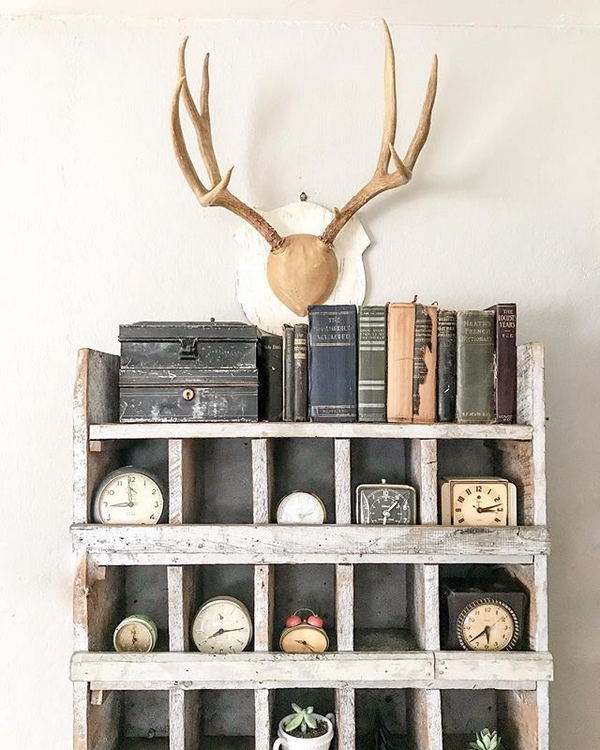 There is nothing more classically beautiful than a Mora-style clock like the one my friend Laura has in her home. 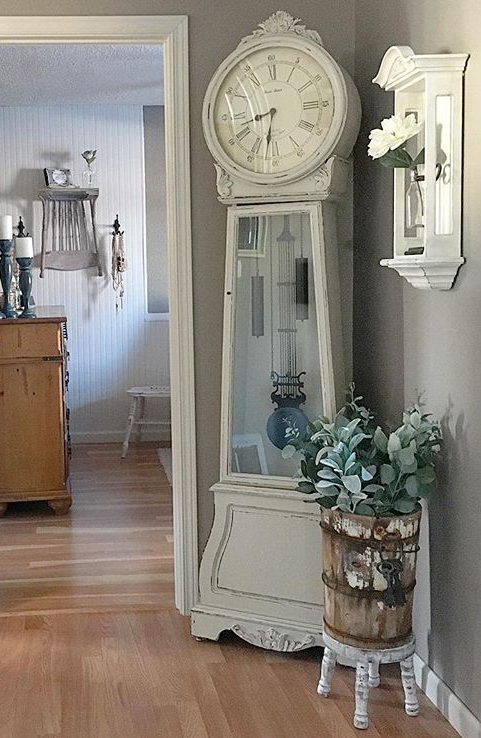 Originally, Mora clocks were made in Sweden in the 1700s and were a cooperative effort by agricultural families in the Mora region. Each family specialized in just one part of the clock, and when put together, a beautiful (and collaborative) timepiece was created to help supplement income in this poor area of the country. 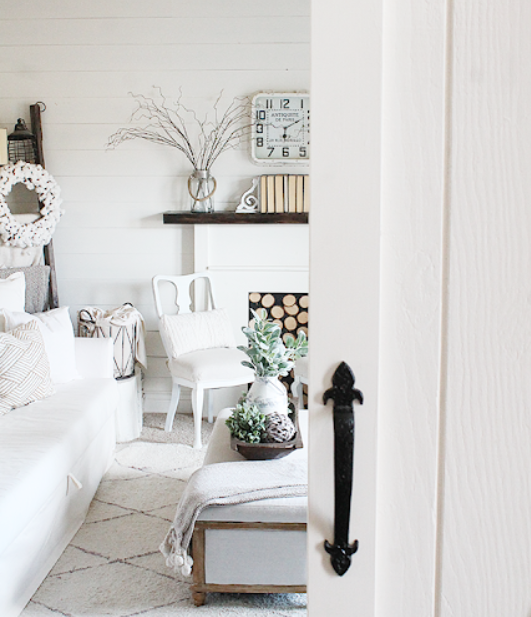 These are all great examples of how to style a clock in your home, and now I'd love to hear your thoughts. 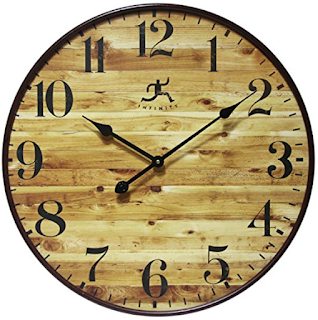 Do you consider clocks to be artistic pieces of decor, or just utilitarian tools? 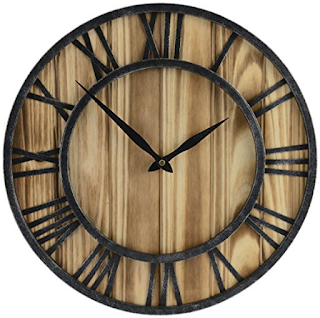 What's your favorite style of clock? I'd love to see how you've styled your clocks, too. Add the hashtag #FrenchCreekDecorCrush to your instagram pics, and tag me to make sure I see it! Next week's crush: Old books!